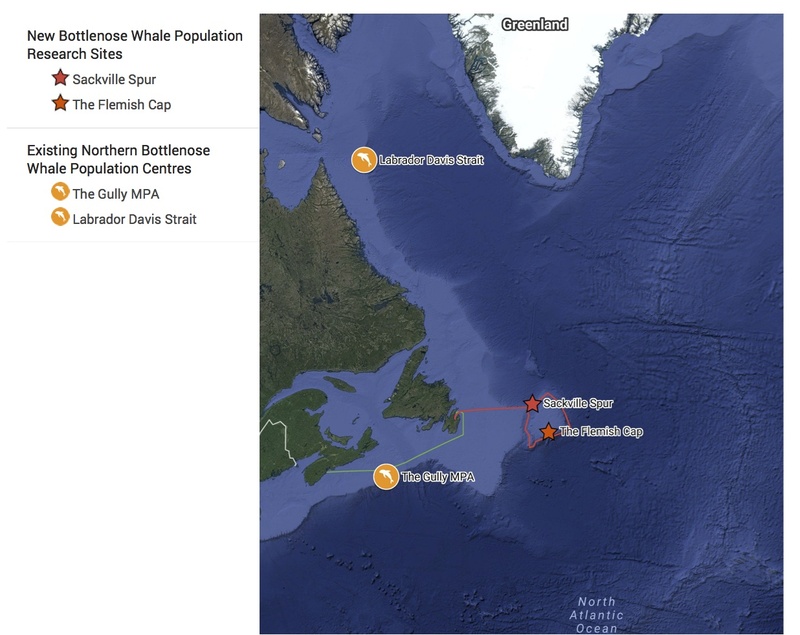 “In our 2015/16 field studies we observed and sampled what appears to be a new population of Northern bottlenose whales in the Flemish Cap area off Newfoundland, straddling international waters. 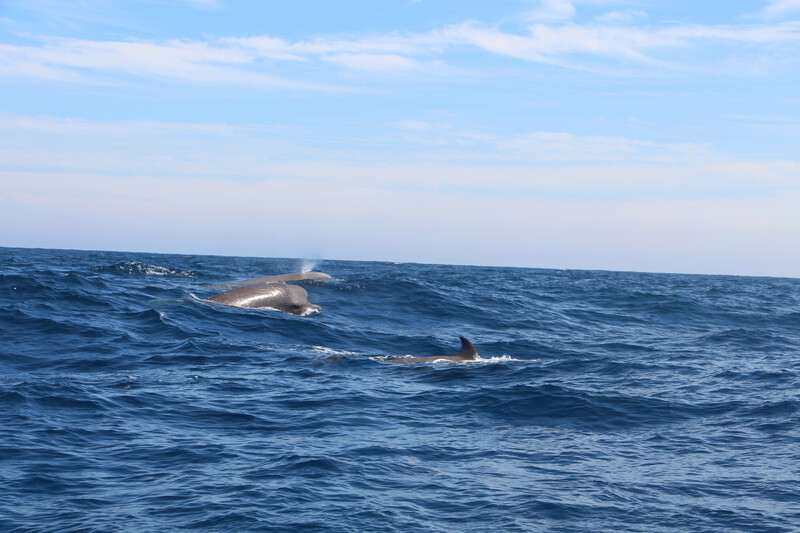 We also observed, heard and have been alerted to substantial seismic operations in this area,“ said Dr. Hal Whitehead a Northern Bottlenose whale expert with Dalhousie University. “Northern bottlenose whales are deep divers, and members of the beaked whale family, which is thought to be one of the groups of cetaceans most sensitive to seismic noise. This endangered species needs protection, not further assault,” according to Gretchen Fitzgerald, National Program Director, Sierra Club Canada Foundation. “The best mitigation is complete avoidance of the area. 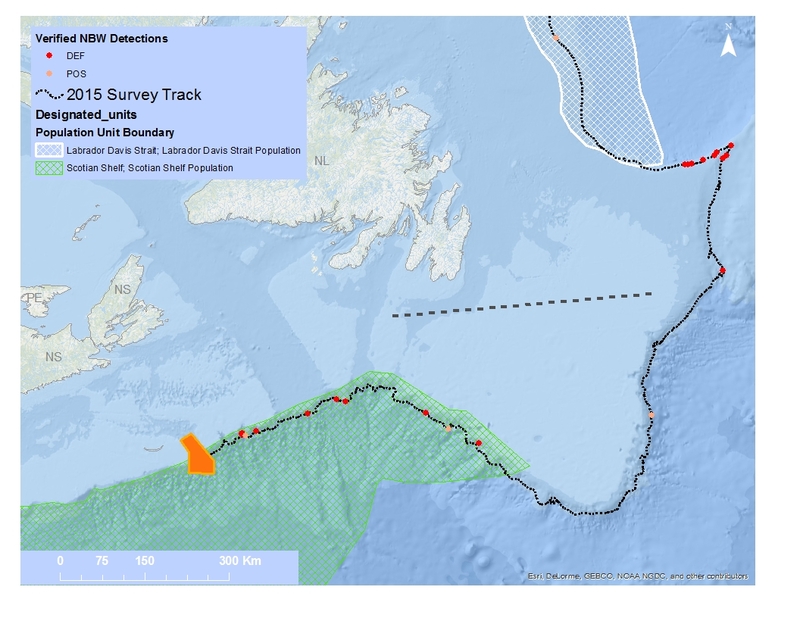 Why isn`t the offshore petroleum board not applying the precautionary approach and doing all it can to reduce the impacts of this intense noise pollution on whales” she asked. 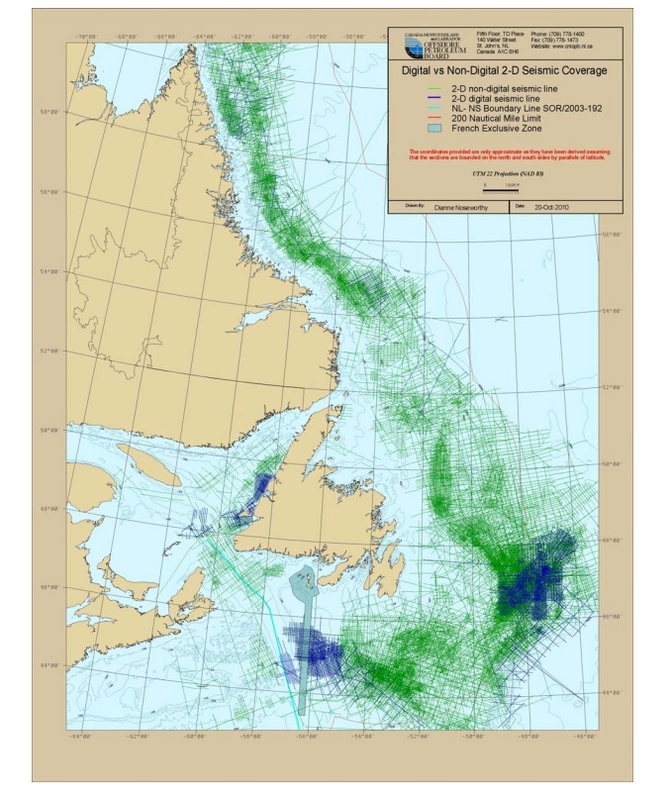 The last review of Northern bottlenose populations in Canada suggested that there were two populations (1) the Endangered Scotian Shelf population and (2) the Special Concern Labrador-Davis Strait population. 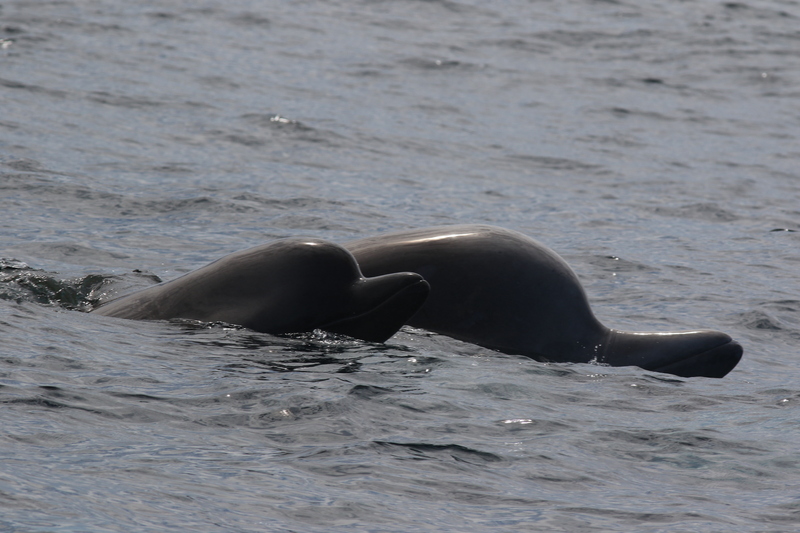 The Northern Bottlenose found in the Gully off Sable Island, consists of less than 150 animals. These population units are currently divided by an arbitrary administrative boundary across the middle of the Grand Banks in Newfoundland waters. For seismic operations in Newfoundland, Northern bottlenose are not a species which requires shutting down the seismic shooting when they are within 500 m, and it appears that all of the Newfoundland bottlenose whales are managed as part of the northern, less threatened population. This is despite the southern areas of the Grand Banks being considered as part of the Endangered Scotian Shelf population's range.